The National Electrical Manufacturers Association (NEMA) has recently become aware of instances of “unlisted” smoke alarms being offered for sale to American consumers by online retailers. Normally, electrical products are tested and certified (i.e., listed) according to specific standards. This ensures that those products function properly and safely. Requiring third-party certification in North American products has resulted in the safest electrical infrastructure in the world. Unlisted products, which don’t meet such safety standards, threaten the very foundation of this system. Smoke alarms must be listed to U.L. 217 Standard for Smoke Alarms in order for the products to be legally installed in a home or building. This is in accordance with National Fire Protection Association (NFPA) 72, National Fire Alarm and Signaling Code, which all 50 states and the District of Columbia have adopted as law. The standard U.L. 217 was originally published in 1976 and has been updated regularly with input from product manufacturers, fire safety experts, and other interested stakeholders. U.S. consumers and businesses look to nationally recognized testing laboratories (NRTLs) to perform the necessary testing to certify that a given product complies with the corresponding standard. 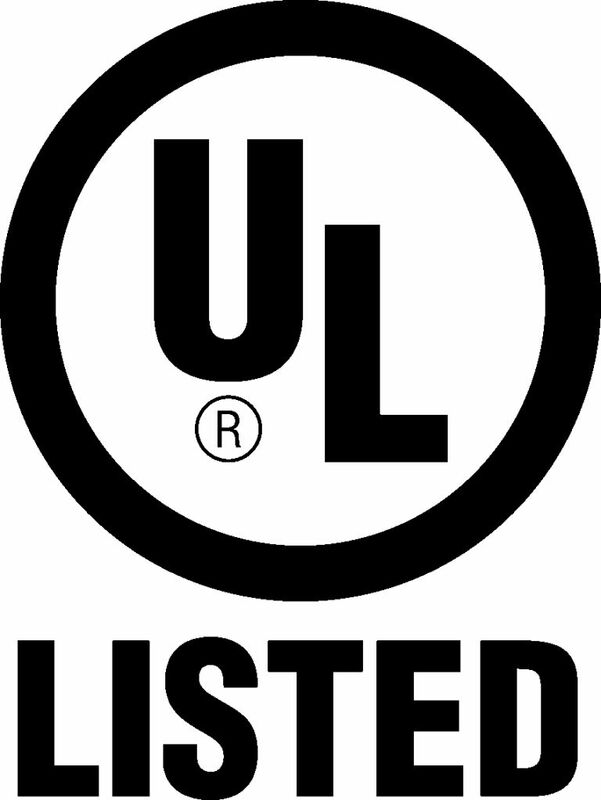 For testing and certifying smoke alarms, the U.S. Occupational Safety and Health Administration recognizes only two NRTLs: Underwriters Laboratories and Intertek’s ETL. Consumers can be confident that a smoke alarm meets the product standard if the alarm bears the listing mark of one of these two companies. Conversely, consumers and businesses can have no such assurance about a smoke alarm that does not bear either mark. By extension, retailers—online or otherwise—should not offer products for sale that cannot be installed legally in a home or building in the United States. For further information, contact NEMA’s Jonathan Stewart. 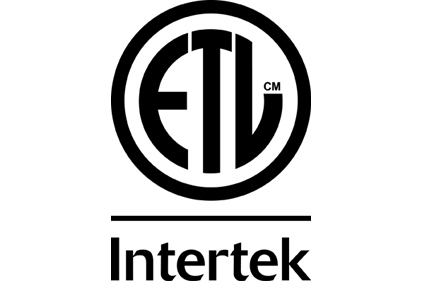 Many building/fire inspectors do not recognize the ETL mark (unfamiliarity). We see a constant stream of unlisted building products (smoke/fire alarm, LED lighting including retrofits, etc). Products are frequently found with compliance stickers illegally added by importers. Maybe it is time for the listing requirement for smoke detectors (and other categories of building and other equipment, including circuit breakers?) to be given the force of law at POINT OF SALE? Currently (theoretically) OSHA can enforce it – AFTER installation (too late) but only in WORKPLACES. A vendor can sell anything they want. Many reputable vendors choose to only sell listed equipment, but there is no way to enforce this. (Last time I checked, my local big box home improvement store [regional chain, name begins with M] sells unlisted tools such as drill presses, table top saws, etc.). I note that online sales can be harder to enforce but Amazon and others do try not to sell _illegal_ products. But an unlisted smoke detector is 100% legal to sell and buy and install. You just can’t use it in a workplace. And you might not get your occupancy permit IF a building permit is required. That’s pretty weak.